The Pokémon Pocket Comics Box Set contains two pocket-sized book bricks, each jam-packed with four-panel comic strips. 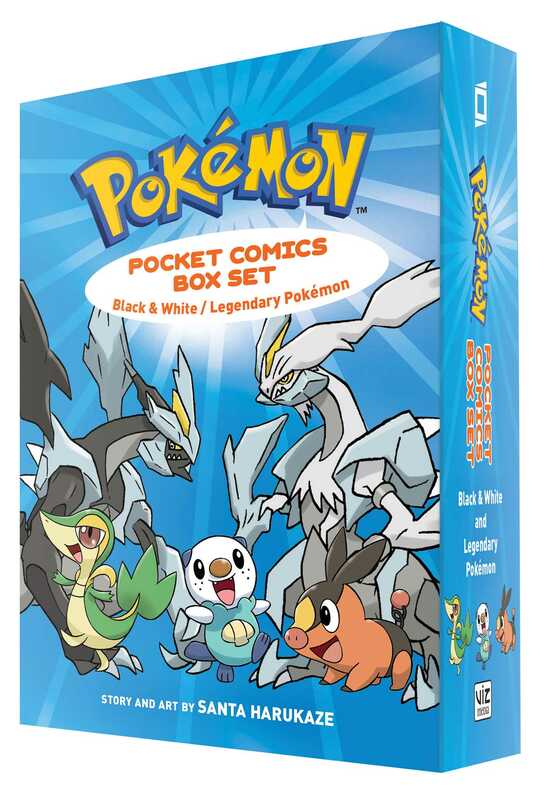 The first volume features Pokémon Black and White characters and the second volume features Pokémon Legendary characters. Plus, both are full of vital statistics, trivia, puzzles, fun quizzes and more!